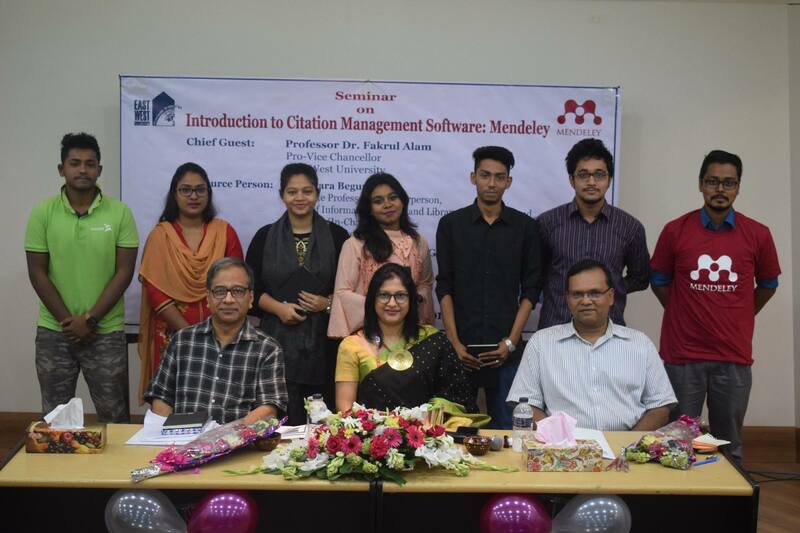 East West University Library organized a seminar on “Introduction to Citation Management Software: Mendeley” on 22 October 2018 (Monday) from 11:00 a.m. to 12:30 p.m. in S. M. Nousher Ali Lecture Gallery (Room-126), East West University. Mendeley is a free cross-platform reference manager, as well as a data repository, career database, and social network that supports millions of researchers across all stages of the research workflow. The Departme nt of Information Studies and Library Management, East West University organized a Seminar entitled “Data Science: A New Era of Opportunities and Challenges for the Information Professionals in Bangladesh” on 22nd October 2018. 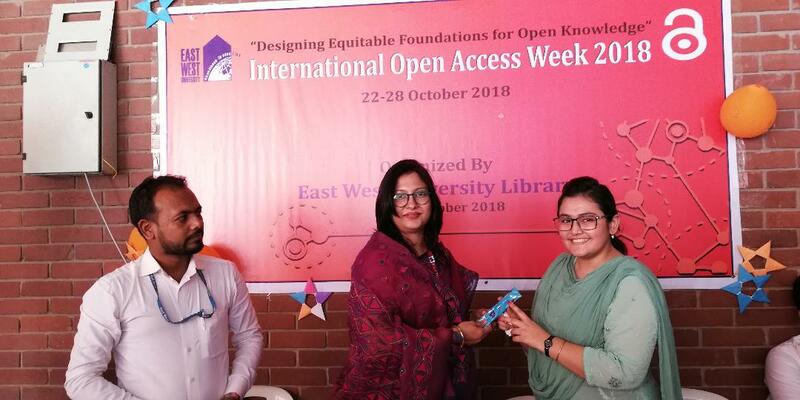 East West University Library organized 2 days program to observe International Open Access Week 2018 from 23 October to 24 October 2018. International Open Access Week is a global, community-driven week of action to open up access to research. Dr Md. 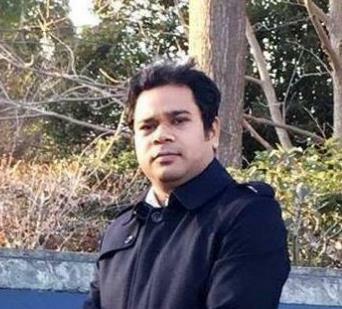 Anwarul Islam, Associate Professor, Department of Information Science and Library Management, University of Dhaka is going to attend 81st Association for Information Science and Technology (ASIS&T) annual meeting (AM) to present a paper. Under the theme ‘Building and sustaining an ethical future with emerging technology’, this year the information science world unites in Vancouver from 10 to 14th November 2018. The Association for Information Science & Technology (ASIS&T) has a rich history of providing the “latest and greatest” developments; together, we can find solutions, and make a difference in our workplace and through research. 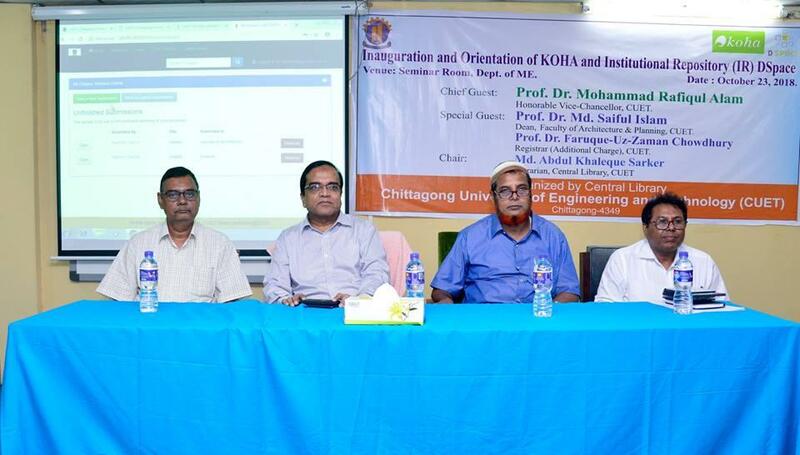 Chittagong University of Engineering and Technology (CUET) Central Library has launched open source Integrated Library Management System Koha and Institution repository (IR) Dspace software at Seminar Room, Department of Mechanical Engineering on 23 October 2018 in a formal program. 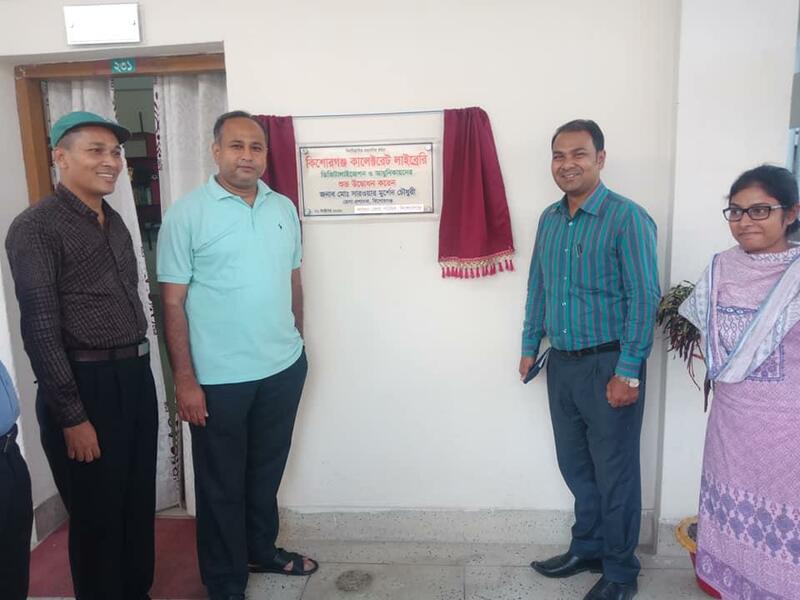 Office of the Deputy Commissioner, Kishoreganj inaugurated the library modernization and digitization project on 21 October 2018. 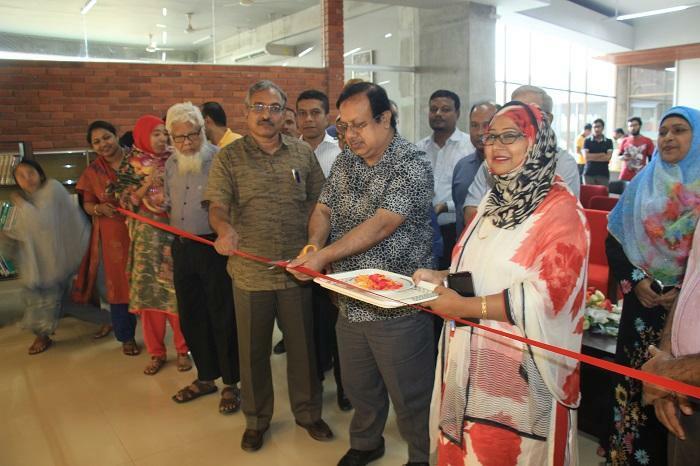 Honourable Deputy Commissioner Mr Sarwar Murshed Chowdhury attended the event as the Chief Guest. “Students of the UIU will now have access to all information on our History, Culture and Liberation War’’- said Vice-chancellor of UIU. EWU Library is going to organise a seminar on “Introduction to Citation Management Software: Mendeley” on 22 October 2018 (Monday) from 11:00 am to 12:30 pm in S. M. Nousher Ali Lecture Gallery (Room-126), East West University. Dr Dilara Begum, Associate Professor and Chairperson, Department of Information Studies and Library Management and Librarian (In-charge) will present the topic and demonstrate the use of the mentioned software. 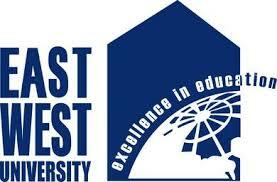 Professor Dr Fakrul Alam, Pro-Vice Chancellor, East West University will be present as the Chief Guest in the seminar. As part of international Open Access week activities, The Librarian Times is celebrating Open Access Week 2018 with a panel discussion.